Marketing strategies and advertising have changed a lot since the rise of social media platforms, especially Instagram. Due to the enormous global reach social media has developed over the years, it’s inevitable that every business needs to be present on different platforms and share their message all around the globe. The same goes for an e-commerce business, looking for ways of reaching more people, increasing their sales and rising above their competitors. With nearly 1 billion monthly users, Instagram seems to be rising above its competitors when it comes to offering valuable marketing opportunities for its users. On Instagram, you not only develop your brand image and build on it every day, but you also get the chance to strategically plan your marketing moves and make the most use out of the platform. 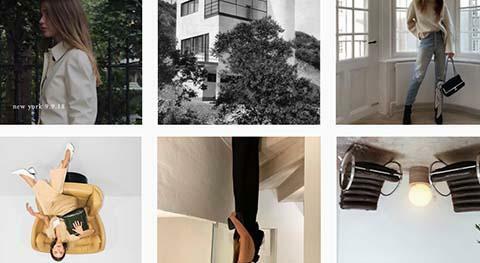 So, which Instagram features can help you grow and enrich your e-commerce business? 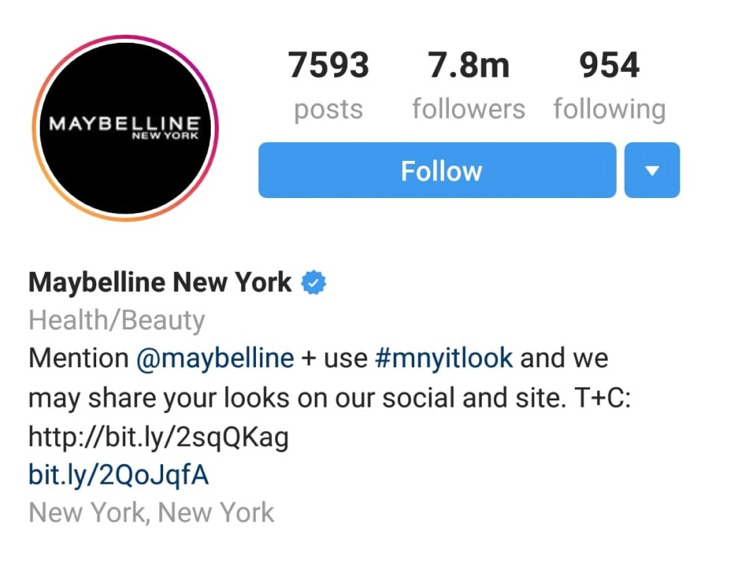 Your Instagram account needs to be the core of the action when it comes to connecting to your audience and customers. However, it also serves the purpose of redirecting your people to where you want them to be. To help you guide your customers and those interested in your brand to other web pages, you can use clickable links. Simply add a link to your website, Facebook account or any other web addresses you want your customers to visit. It’s a simple yet effective call-to-action that will help you engage your audience. In addition, you can use clickable hashtags to turn your customers into your advocates. By creating a special brand hashtag and sharing it with your customers, you are creating a base of posts revolving around your products. Anyone who clicks the hashtag will be taken to a separate posts base with all the images using the same hashtag. In addition, by inspiring your customers to use the same hashtag, you are securing that they spread the word about your brand and help you expand your reach. Ever since their creation back in 2016, Instagram stories have become a huge hit. They are posted separately from the regular pictures and videos, and they last for 24 hours. After that, they disappear from your profile. 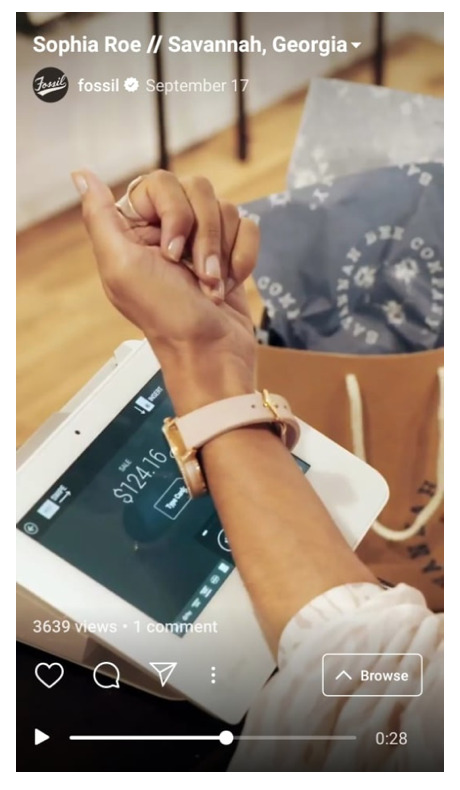 E-commerce brands use them to publish all kinds of engaging content from silly memes, product images and influencers they collaborate with to different calls-to-action and specific instructions. In addition, you can pin down the most engaging stories to your profiles highlights section. That will ensure they stay there forever and your audience has them available at all times. Now, this is a fantastic feature for an e-commerce business account and you definitely need to start using it ASAP. 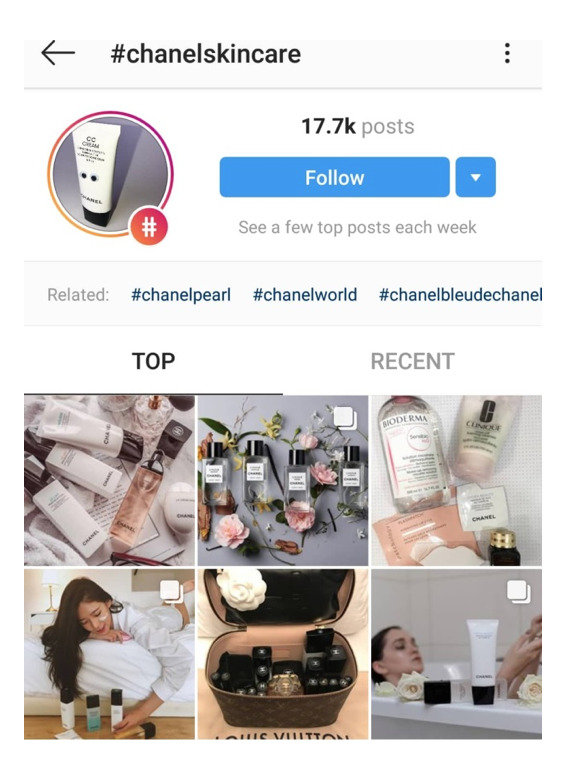 When your customers find something the like on your Instagram and they are considering buying it, you can now create the shortcut to their favorite products. It’s even faster than clicking the link in the caption. 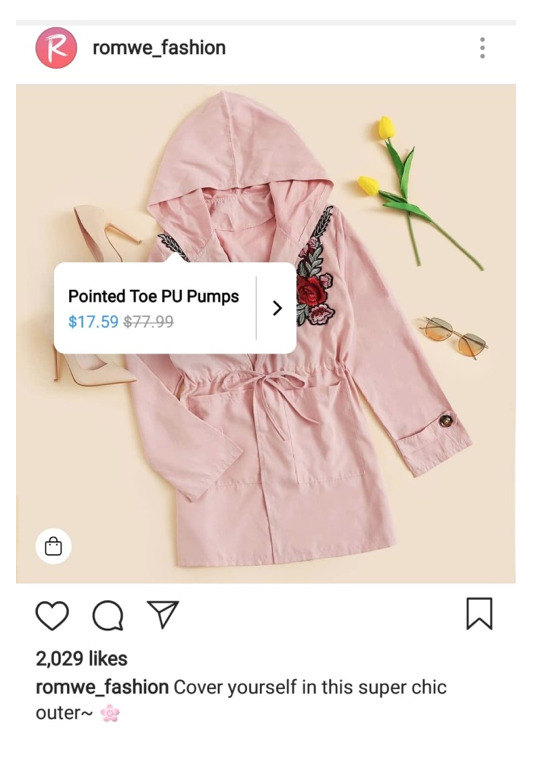 You can actually tag a product on the picture itself and enable your clients an instant connection to the product from the image. All they need to do is click the tag and it takes them directly to your e-commerce website where they can purchase it. This is perfect because it’s simple and quick which leads to more people actually making the purchase. The best part is? You can do this in both pictures and stories. Up to not so long ago, you could only post 1-minute-long videos to your Instagram accounts. Although short videos perform excellently with Instagram users, the 1-minute length was kind of limiting for marketing creators. However, now there’s a whole new door open for those interested in posting longer videos and offering their audience a richer in content kind of materials. Instagram TV is the latest addition to Instagram features and it offers you the chance of posting up to one hour long videos in full size. Whatever comes to your mind, you can create it and publish it on Instagram, without thinking of the 1-minute time limit. Another form of helping your customers get what they want in less than a couple of seconds is using the Swipe Up/See More feature in your Instagram stories. This feature (providing you have a minimum of 10,000 followers) enables instant redirecting to your customers’ desired landing page. For example, when you feature a product on your story, your goal is to evoke interest in your customers and have them buy the product. Now, imagine they have to go to your website and type “women’s dress”, then scroll up and down until they find it. 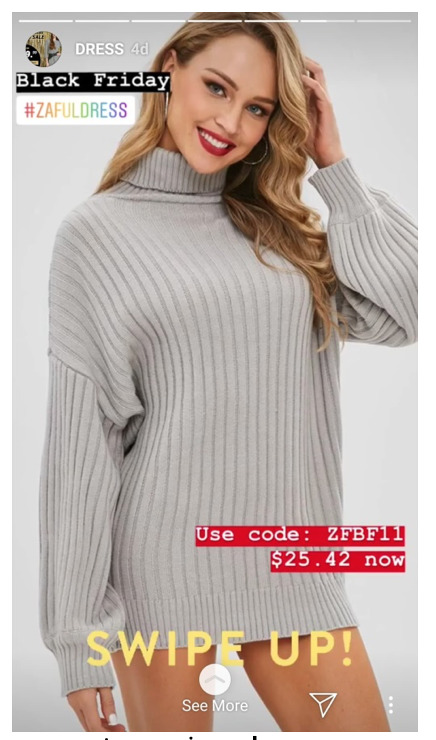 Luckily, you can just add the swipe up feature and lead them directly to the product they chose. “It’s a known fact that people enjoy bonding with their favorite brand and connecting with the people behind it on a more personal level” says the CEO of PickWriters. Instagram offers a feature for live streaming which allows you to interact with your customers in real time. You can also read messages people are sending you and answer their questions. It’s extremely popular and beneficial for engaging your audience and having them feel like a part of your brand’s family. Looking back at all the features we’ve enlisted, you may be asking yourself: So which ones should I use? Well, the answer is simple: the one's best suited to your content program - the more the merrier. 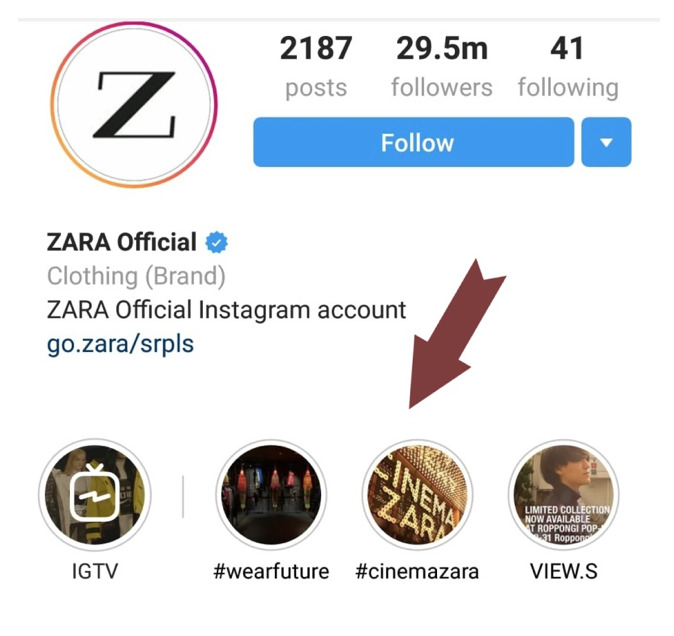 Instagram offers so much for your e-commerce and your marketing strategy that you simply need to go all in and take advantage of as many exceptional features as your content strategy allows you to. In addition, make sure to diversify and publish content in all forms so as to avoid becoming monotonous.